In the last couple of years I've seen a lot of people take on challenges such as "a photo a day for a year" where they attempt to photoblog their life for a year. 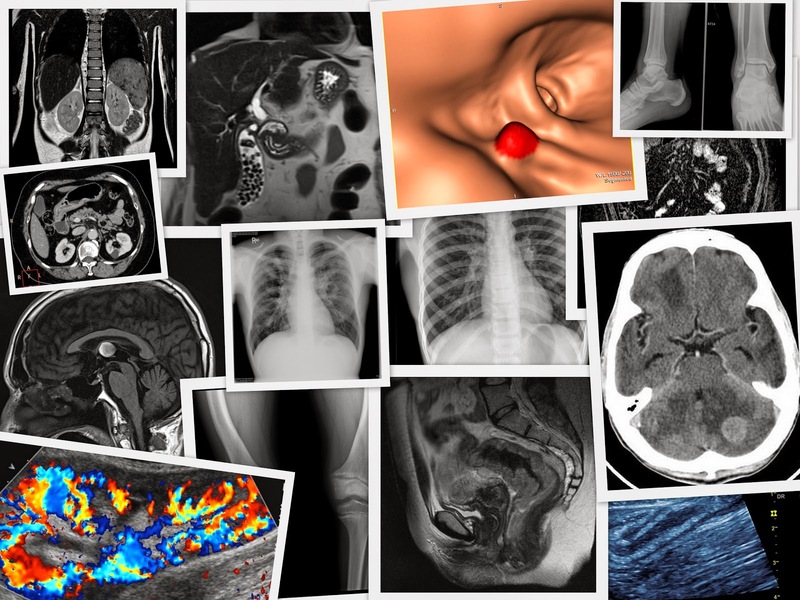 I was thinking about my blogging and education efforts for 2015 and decided I would try to do something similar to the photo-a-day challenge but using radiology images. However, it will be difficult for me to do this every day, and even with being as organised as I can, I won't be able to keep this up when I am on holiday etc etc. So I'll aim for an image a week. Time will tell if I can succeed. I will try to append the image with some text, describing the modality and the findings. I will try to post images from a variety of modalities and pitch it all levels - from medical students to radiologists, and hopefully also understandable enough for non-medics. I'll post the images each Wednesday on my website (www.thexraydoctor.co.uk) and on my various social media channels (Twitter, Facebook, Google Plus, Tsu and Pinterest), and any videos will be on my YouTube channel. I'll use #FOAMRad, #FOAMed and #xrayoftheweek with each post so you can search for older posts. Please note that I prefer to keep my professional and personal social media channels together, and I post on lots of other topics besides radiology. Therefore if this is likely to upset/offend you, please either mute these hashtags, or unfollow me. I welcome your feedback and I hope I can get to the end of 2015 with the same enthusiasm as I have now!